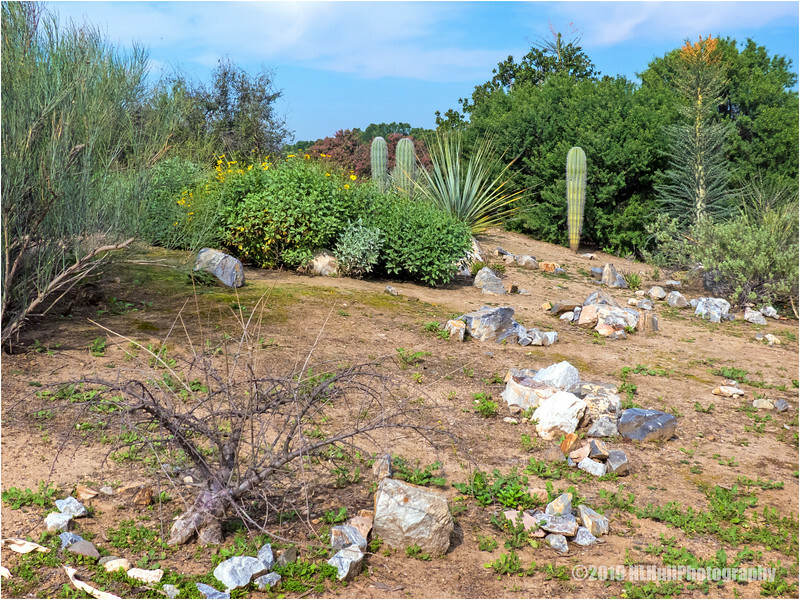 Rugged terrain with a variety of cacti! Nicely composed , especially to include foreground objects! Nice photo of wildflowers and cactus.